When little Mariah (Breanna Yde) sees a darling little puppy named "Princess" at the pet store, she suddenly knows exactly what she wants for Christmas. Before her Christmas wish can come true, she must prove that she can dog-sit her uncle's dog, Jack, a scraggly rascal; in fact, the worst dog in the county! Jack turns Mariah and her family's perfect holiday preparations upside down in hilarious ways. It wasn't exactly the Christmas she wished for…it was more than she ever wanted. 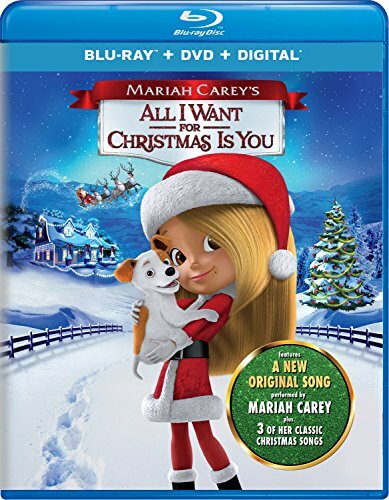 Based on the iconic Christmas song and popular illustrated book of the same name, Mariah Carey's All I Want for Christmas Is You featuring Mariah's music and narration will be a family favorite for years to come.